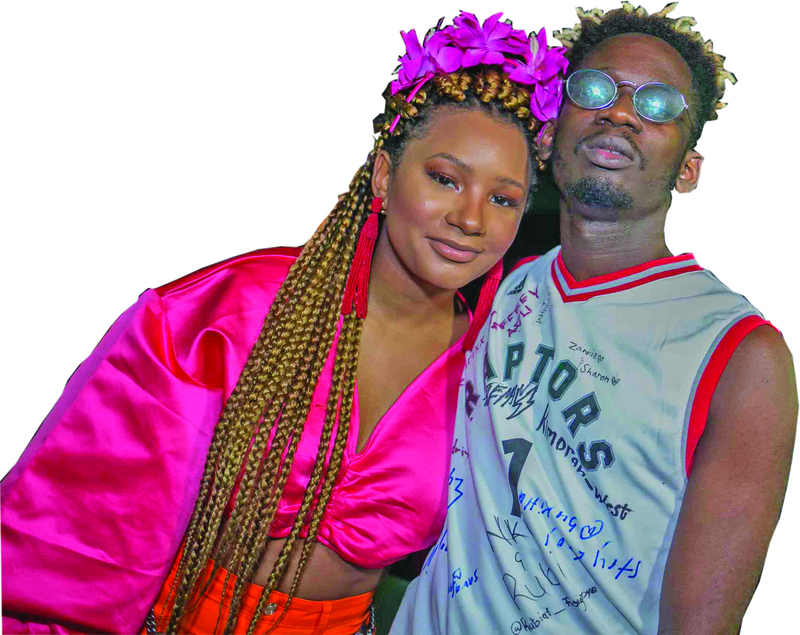 Mr Eazi has rocked a familiar path to success following his tremendous fame as an artiste among Ghanaian and Nigerian audiences. Mr. Eazi’s popularity is drawn from putting African music, especially Nigerian and Ghanaian hits on the world map with his songs, usually a representation of two distinctive cultures and countries well-loved for their R&B and Afro-beat sounds. The self-acclaimed pioneer of Banku Music, which he describes as a mixture of Ghanaian highlife and Nigerian chord progressions and pattern, before hitting spotlight, holds a remarkable story. 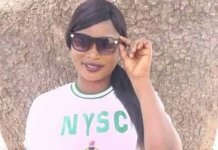 “After I came back from Ghana, I got a job in oil and gas in Port Harcourt that paid about $6000 monthly but I quit because I was not finding fulfillment in it. I mean it was the same thing every day, the same routine over and over again. The decision to quit the job finally hit me when my boss’ wife left him even with all the money he had. “After I left my job, I got my Master’s degree and with all that qualification I started selling phones in computer village and everyone thought something was wrong with me. Even my mother started special prayers for me but my father didn’t add that final voice that would have decided my fate. My break finally came after I got an invite to do two shows in London that made me £12,000 which I used to shoot two videos. He had made a claim that musicians from Nigeria use Ghana sound for quick hits. In his words, ‘Ghanaian music has a great influence over present-day Nigerian music’. He would later clear the air on the statement which earned him severe backlash from music lovers and critics. With a handful of awards and recognitions, the following years would usher him fame and the fulfillment he desires in music. Mr. Eazi had an early beginning relocating to Ghana to further his education at Kwame Nkrumah University of Science and Technology (KNUST) in 2008. Then 16, the singer, songwriter, and entrepreneur began booking artistes to perform at college parties. He showed interest in music after recording a guest verse on My Life, a song that gained traction and became a popular record at KNUST. Mr. Eazi released his debut mixtape, ‘About to Blow’ in July 2013. He gained an international audience following the release of the Efya-assisted single, ‘Skin Tight’ in 2015. His second mixtape, ‘Life is Eazi Vol. 1 – Accra to Lagos’ was released on 10 February 2017. ‘Life Is Eazi, Vol. 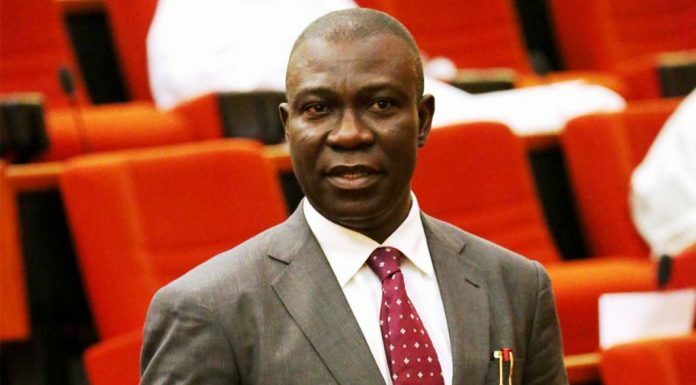 2 – Lagos to London’ was released in 2018. When he was 23, he returned to Nigeria and opened his own e-commerce platform. In 2014, Mr. Eazi quit being a club promoter after an artiste failed to show up for the largest party he attempted to throw. Within two months of returning to his native country, he was contacted by DJ Juls, a UK-based Ghanaian producer and disc jockey. Juls reached out to him after managing to get a hold of some of his recordings. Due to not being able to locate the audio files of his old recordings, Mr Eazi’s attempt at working with Juls stalled for a long time. He eventually found his audio files and emailed them to Juls, who made a new beat and created the artwork for the mixtape’s second single “Bankulize”. The song features vocals from Ghanaian hiplife artiste Pappy Kojo and was released in November 2014. The official remix features Burna Boy and was released in September 2016. Mr. Eazi first premiered the remix on Ebro Darden’s Beats 1 radio show a month earlier. In February 2016, organisers of the Vodafone-sponsored Ghana Music Awards made a decision not to nominate Mr. Eazi in any of its Ghanaian-only categories. According to George Quaye, a spokesperson for Charterhouse, Mr Eazi was disqualified because of his nationality. Quaye also stated that Mr. Eazi was only eligible to compete in the African Artiste of the Year category. 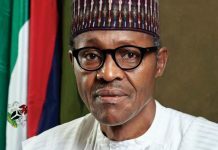 He failed to pick up a nomination in the aforementioned category because the organisers felt that he wasn’t as big as the other nominees. Following his performance at the 2016 Ghana Music Awards, Wizkid claimed he had signed Mr. Eazi to his imprint Starboy Entertainment. However, Mr. Eazi debunked the claim to Star FM Ghana in July 2017 that he was not officially signed to Starboy. He said that he was only in business with the imprint. The Nigerian/Ghanaian artiste would later favour his fans with a melody which he titled ‘Fight’. 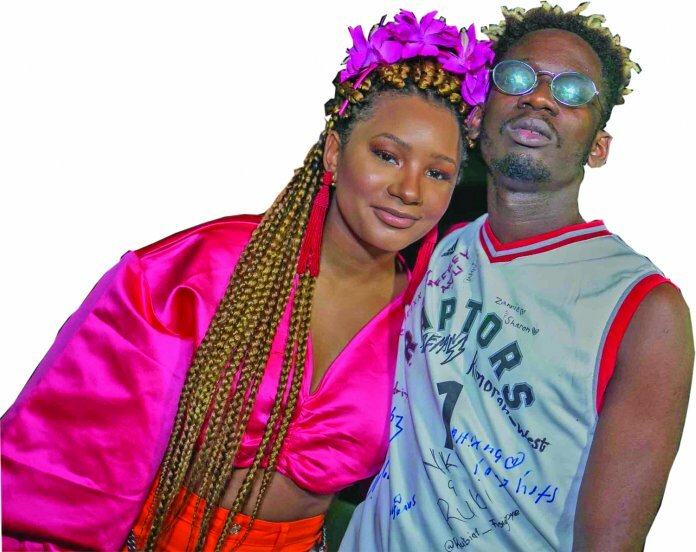 On the tune, Mr. Eazi included a noticeable Nigerian DJ Cuppy. They both collaborated to make the tune a decent one for the listening delight of their fans across the world. His personal life shows him to be dating Temi Otedola, a fashion blogger, sister to popular Nigerian DJ Cuppy and daughter to Nigerian billionaire Femi Otedola; a relationship that would get him even more admiration. Reacting to his affair with Temi Otedola that it was because of the business mogul’s wealth that he’s dating her, the singer said “I feel like at the end of the day what comes out of me is in me. You know people can say what they want to say. He opened up on how he met his girlfriend, Temi Otedola. The entertainer during a chat said he met Temi when her sister, DJ Cuppy, who is his friend invited him for one of her numerous events in London, United Kingdom. “I met Temi in London. It was an event; her sister invited me for an event.